Eyelash extensions are the best! You wake up pretty, you leave the gym a sweaty mess but at least your lashes look pretty, you go swimming on vacation and come out looking pretty, you’re feeding your crying newborn baby and had about 3 hours sleep- but you still look pretty. My lash clients generally get up to 4 weeks with their lashes which, is a long time (all credit is due to my 3 step priming) but why not get a bit longer wear out of them if you can. 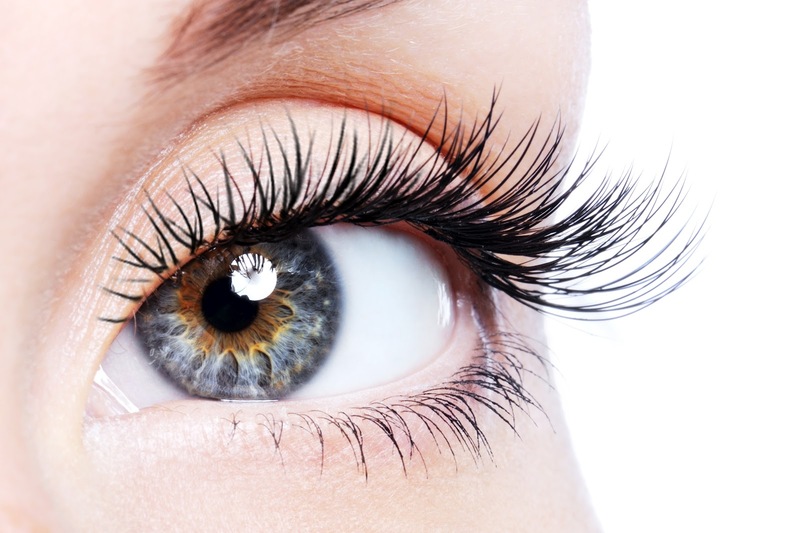 Here are a few Tips To Help Make Your Eyelash Extensions Last Longer! For the first 24-48 hours do not get your lashes wet. While showering clean neck down or take a warm bath. Rember steam is not your lashes friend so keep the water warm. This brings me to my next point; no steam rooms, massages, facials, tanning or sweaty workouts..your welcome. Use a face cloth to rinse around the eye area when washing your face. After 24-48 hours, I recommend that you refrain from eye make-up as much as possible. Oils from eyeshadow and liners will break down the bond. And with your new lashes, your eyes will still pop without makeup. When you do wear eye makeup, use an oil-free makeup remover to keep the skin around your eyes clean. Oil is not your lashes friend. They hate each other! Powders are preferred over pencil and liquid liners. Your hair has oil, your lashes hate oil, pin your hair up to avoid them getting in your lashes way. Curl your eyelash extensions for any reason. The tension from eyelash curlers may cause breakage. Waterproof mascara is hard enough to remove on natural lashes, with extensions, it gets built up and is harder to remove! Sleep with a silk or satin pillowcase if you sleep on your face, like me. Friction can cause your lashes to get tangled. Do I have to mention, no eye treatments or masks? Eye masks generally contain oil and your lashes? Rubbing your eyes. If you have seasonal allergies let your eyelash artist know in advance. Avoid directly spraying your face in the shower. They’re waterproof-not jet-spray-in-your-face-proof! I hope these tips help. Remember, eyelash extensions are a great way to glam yourself up. Proper care will ensure your lashes last long, and your natural lashes stay healthy. If you would like more information on my eyelash services please visit our Eyelash Page. < Fun Ideas Every Bride & Groom Should Do At Their Wedding	> Beauty Trends 2017: Maintain Your Glam All Year Round!